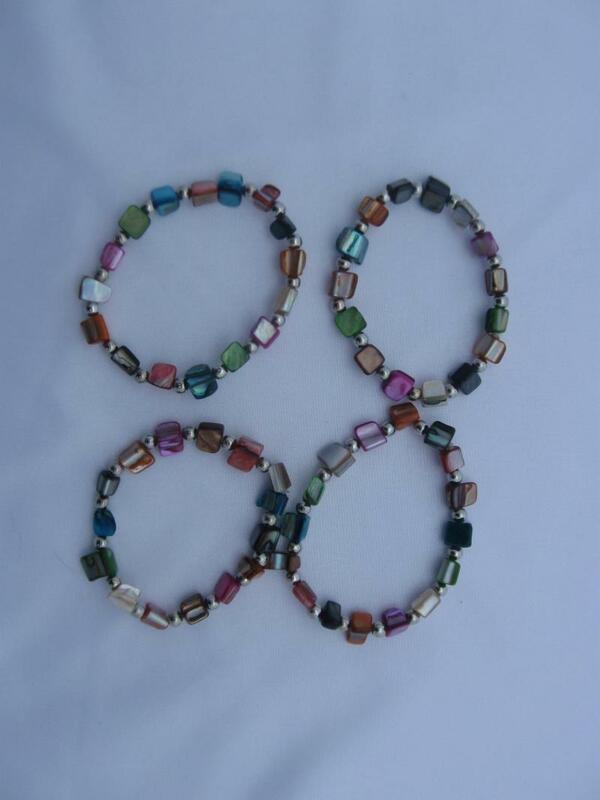 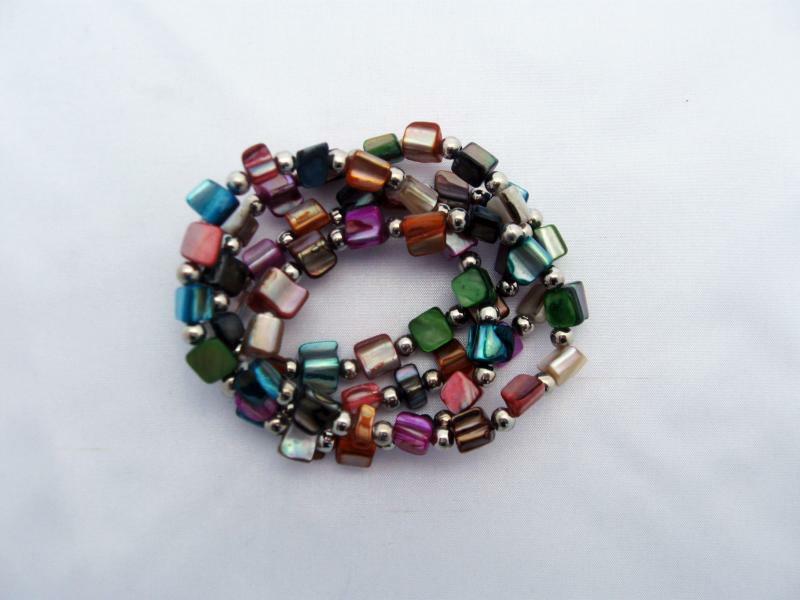 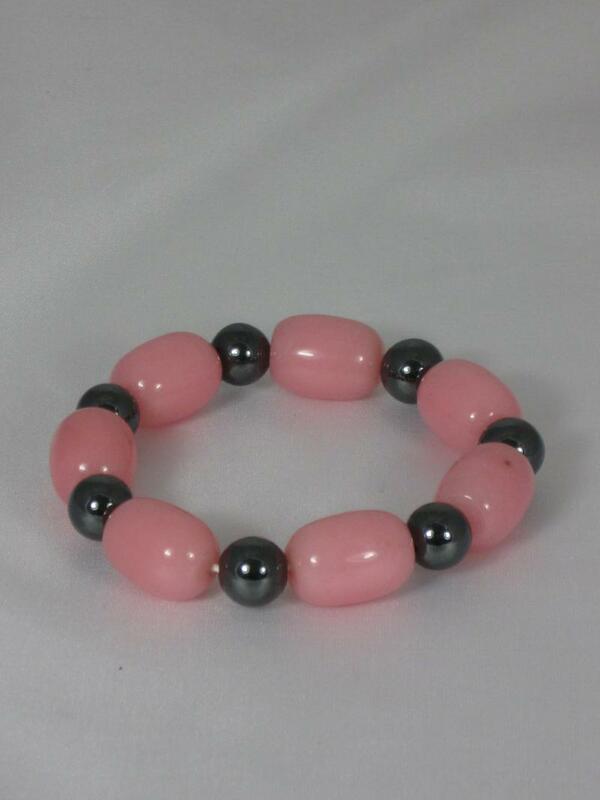 Totally adorable set of four glass beaded stretchy bracelets. 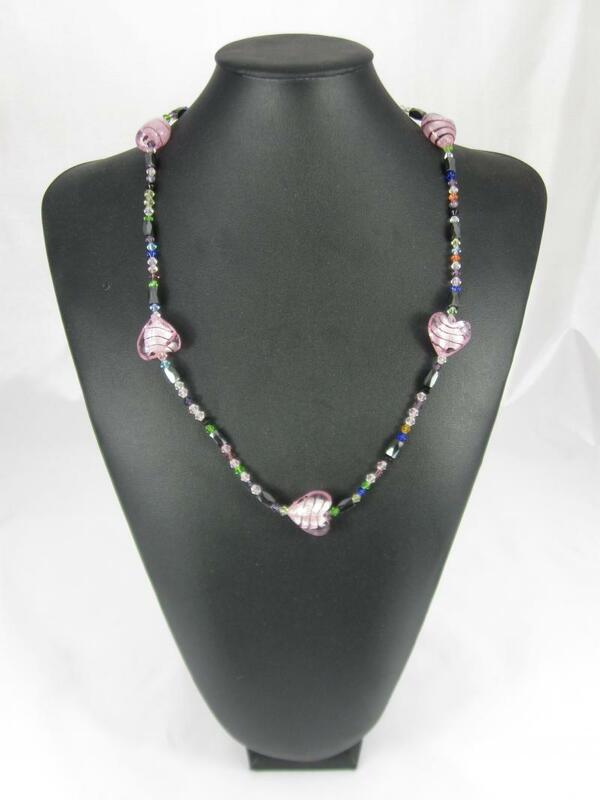 The glass beads are individual shapes and cover a huge range of bright colours including orange, green, purple, pink, blue. 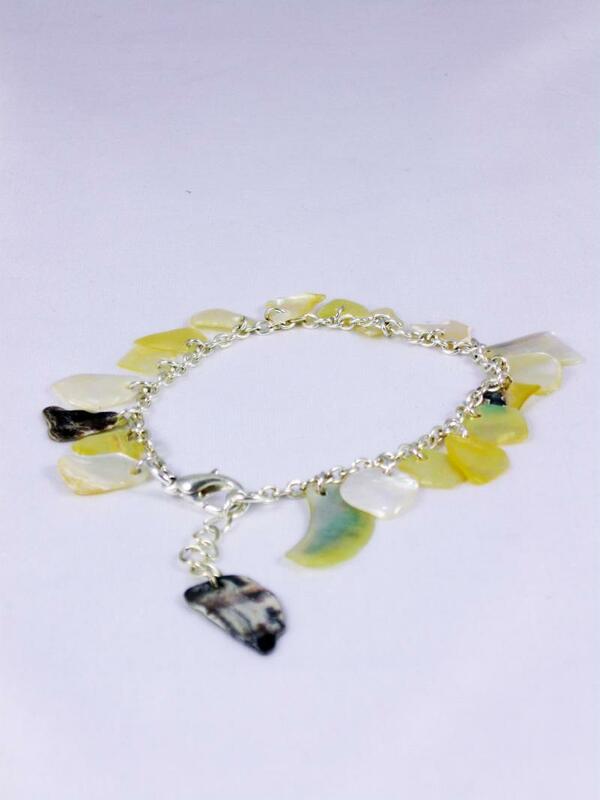 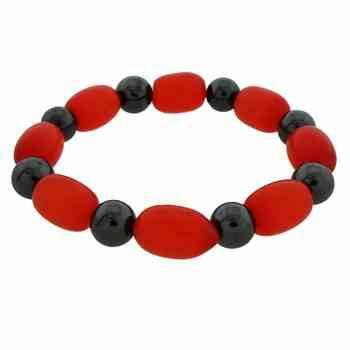 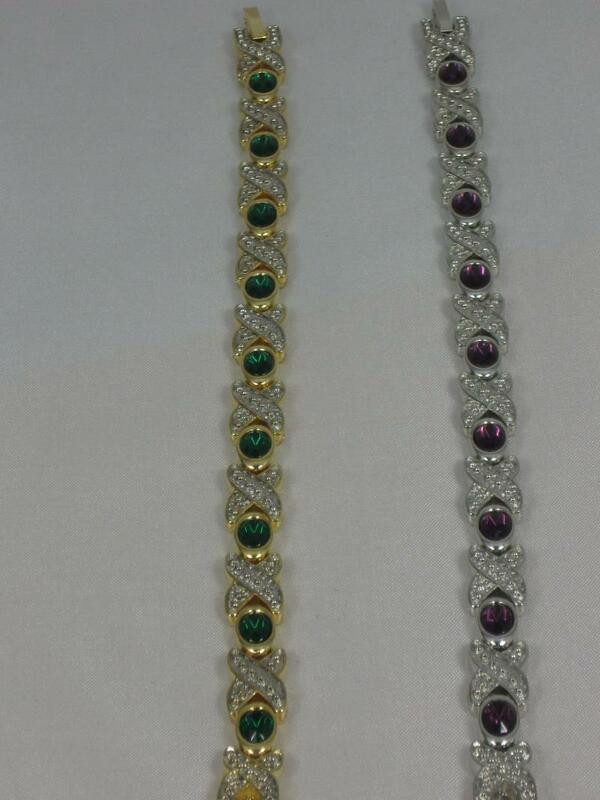 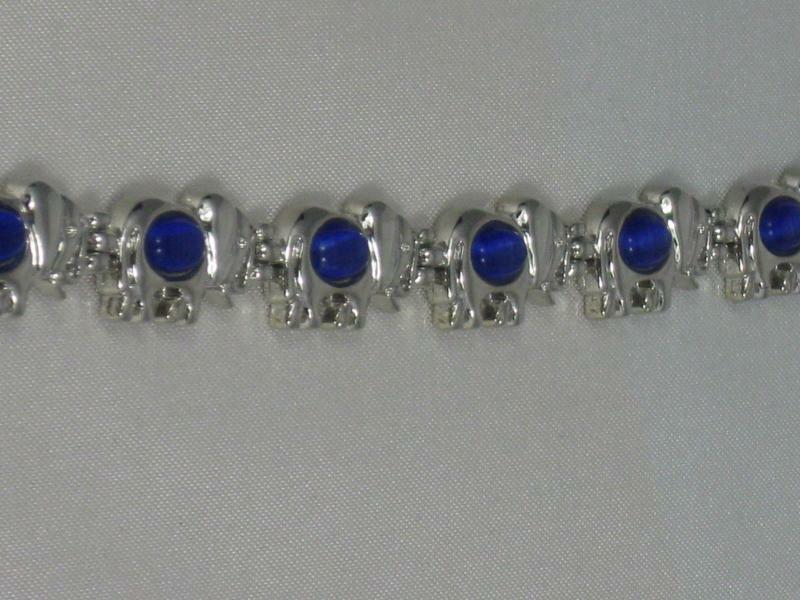 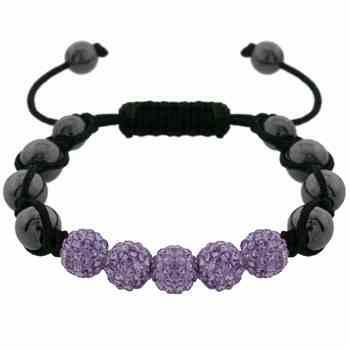 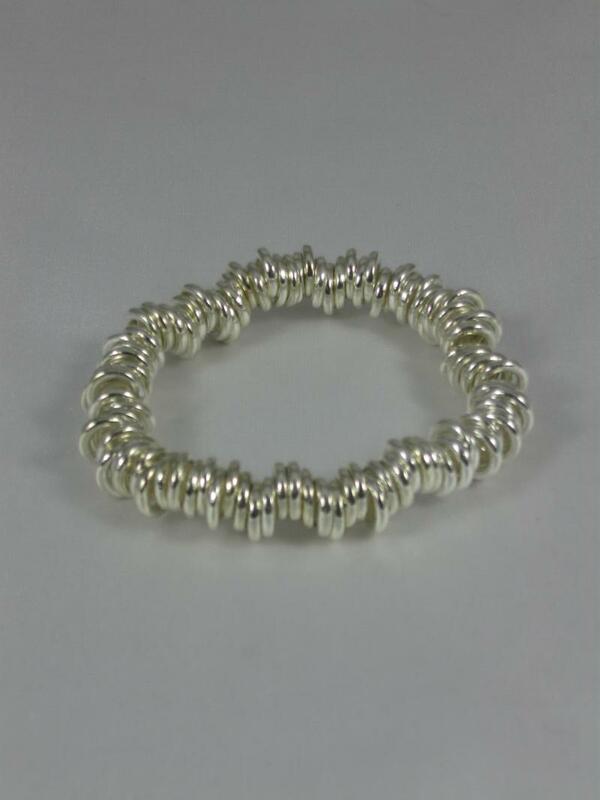 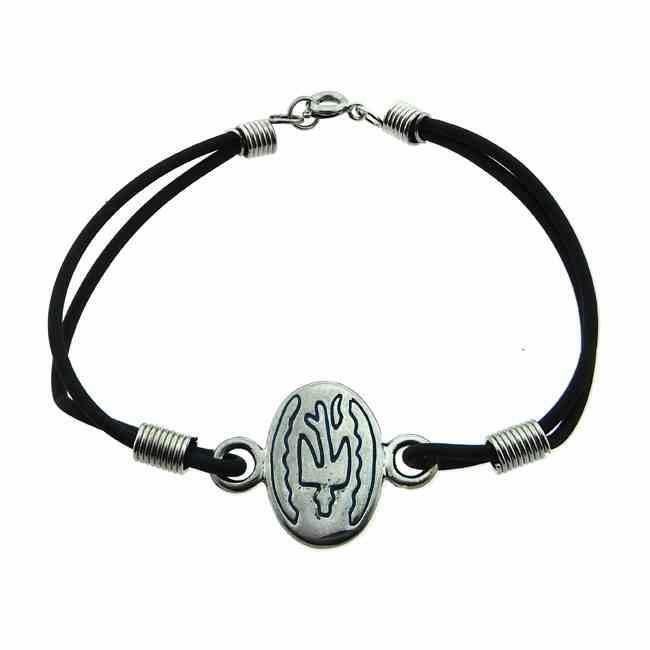 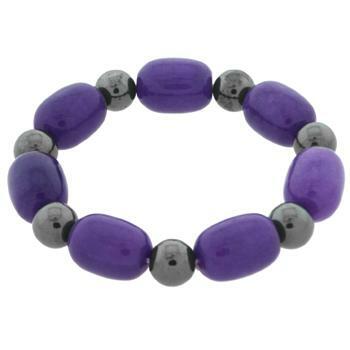 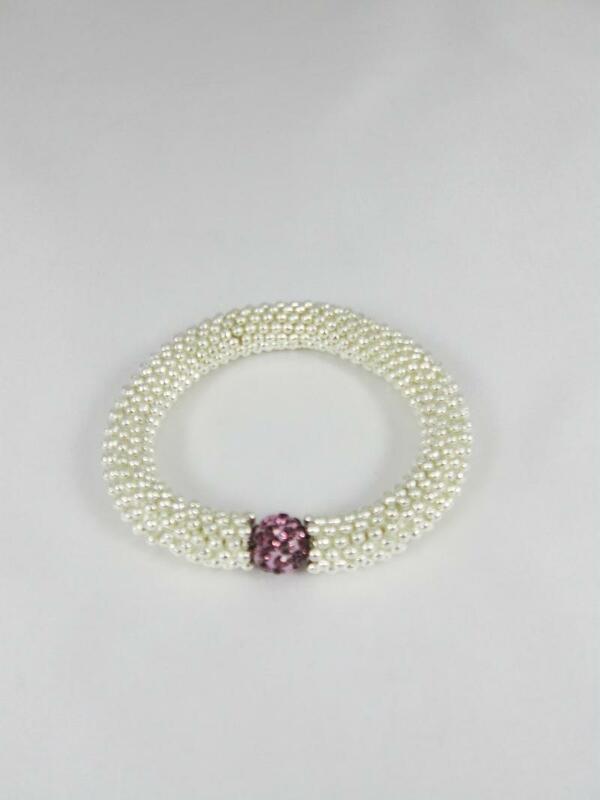 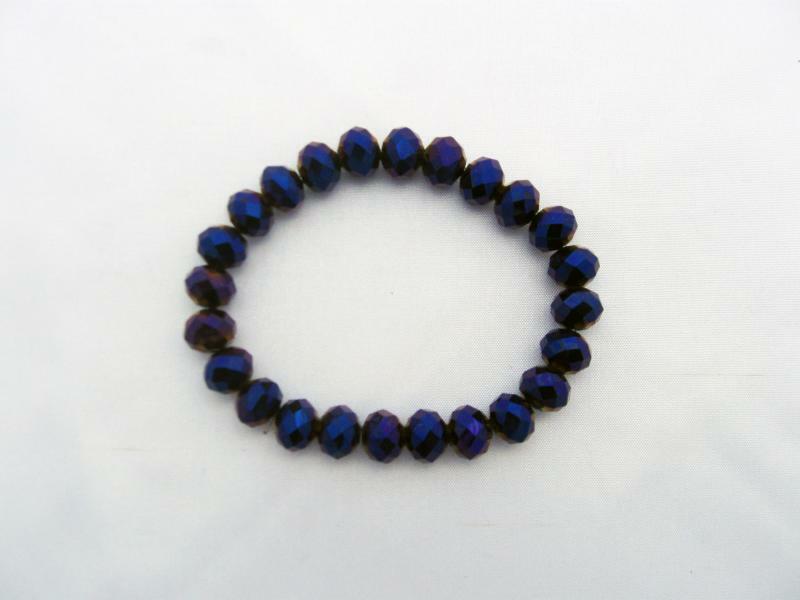 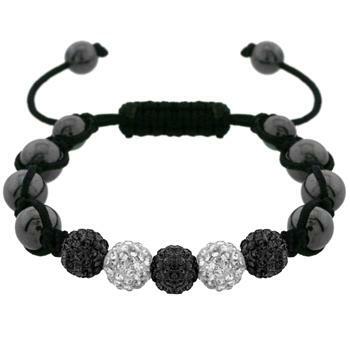 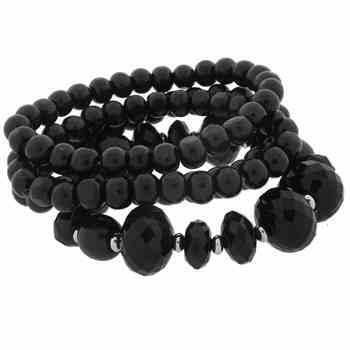 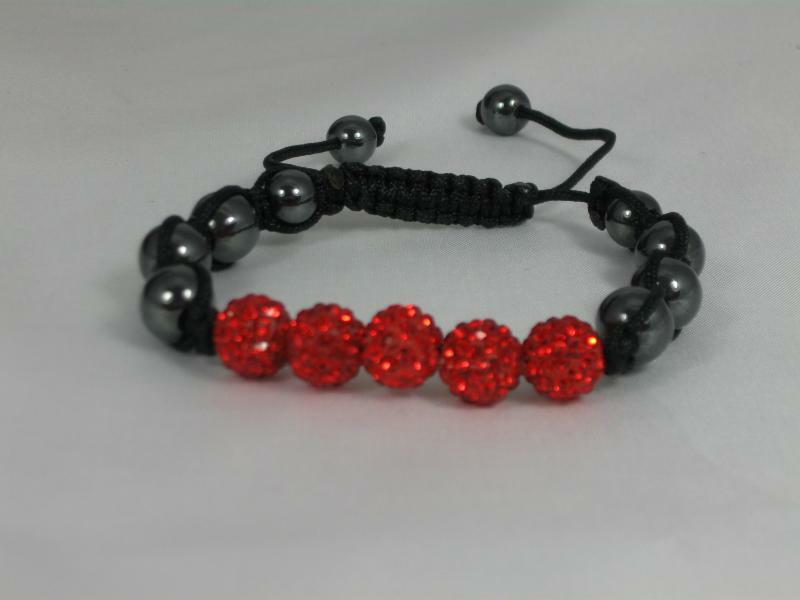 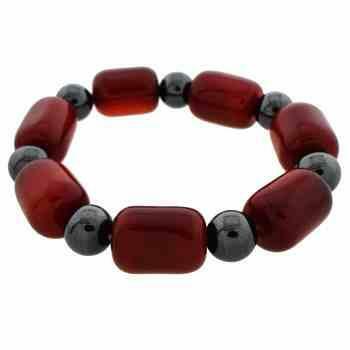 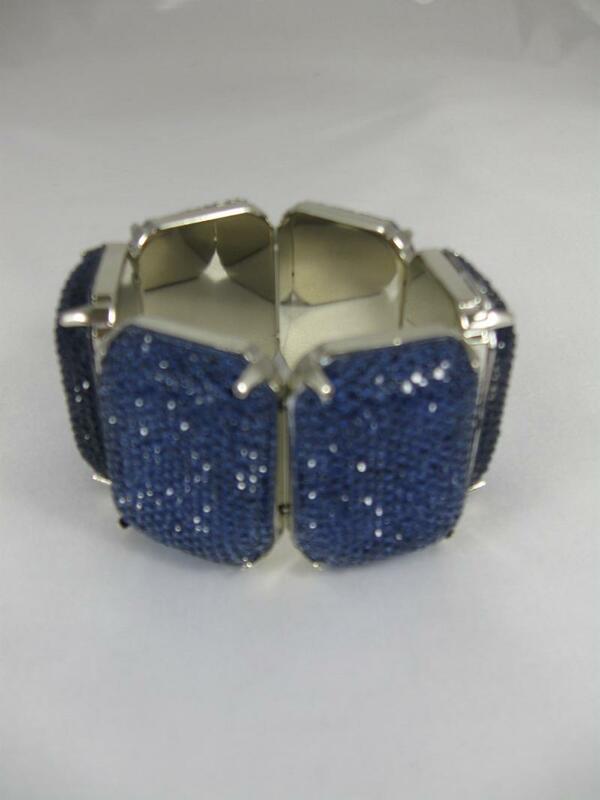 These bracelets can be worn together or wear just a single strand and would complement any outfit.